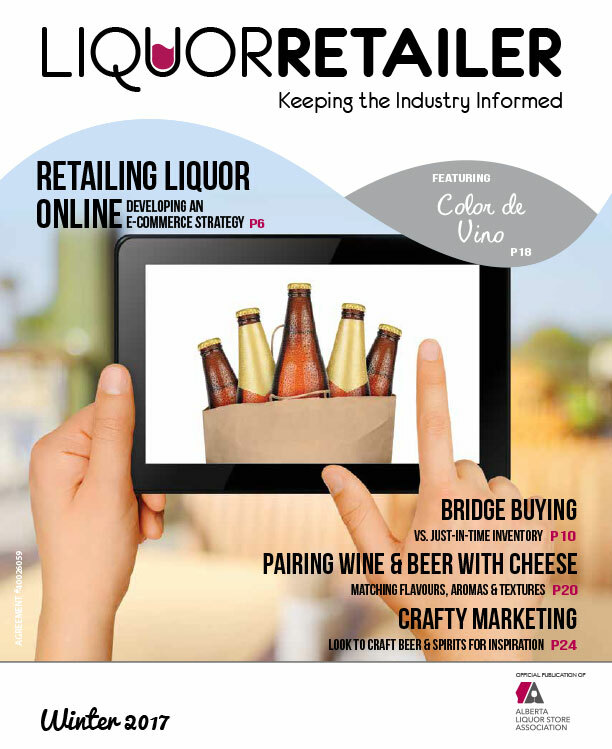 Sell your products and services to liquor stores across Alberta with Liquor Retailer – reaching owners and managers of chain and independent stores across the province. 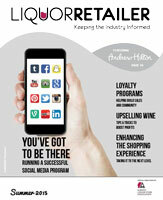 Visit the new Liquor Retailer website for back issues, advertising information and all articles! 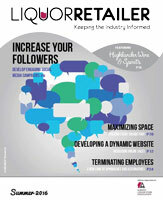 Baseline Wine & Spirits Co.
All Content Copyright 2006-2019 Alberta Liquor Store Association. All Rights Reserved.